Financial needs and decisions, whether personal or business related, can sometimes be complicated. 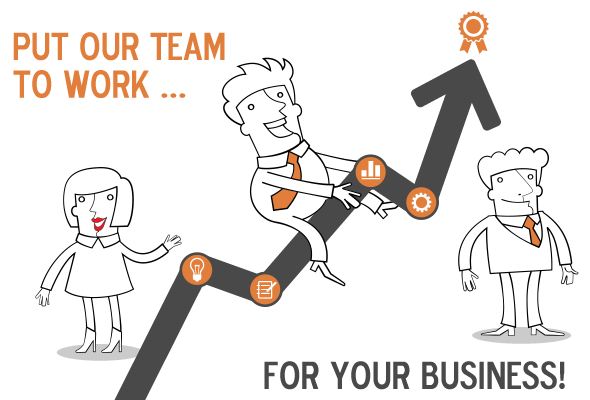 You need an accounting partner that has the ability to understand each of your unique issues. 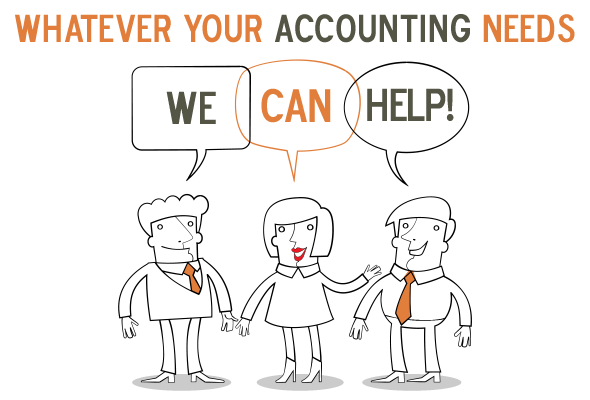 Whatever your accounting needs, whatever your financial decisions or your business goals, we can help! 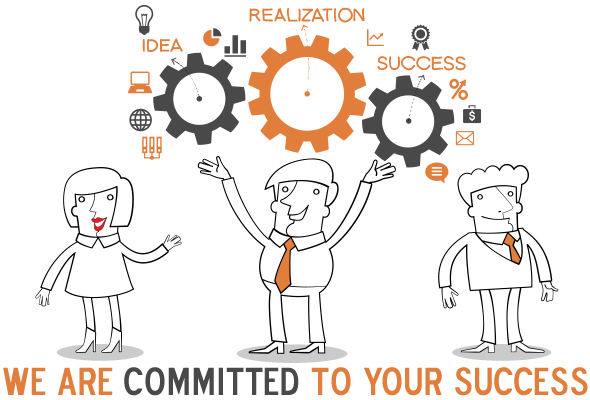 Our staff is also licensed to sell life insurance, Medicare supplements and workers compensation insurance.